Seoul has defended its decision to send its Olympic skiing team to practice at a recently-built North Korean ski resort ahead of the PyeongChang Winter Olympics. 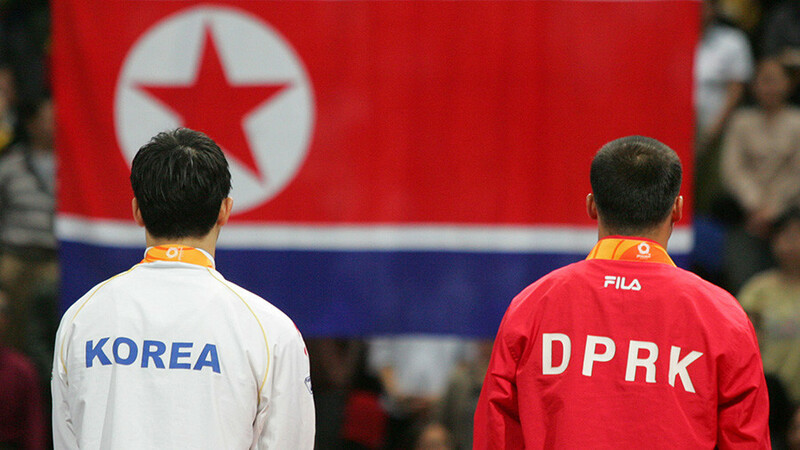 Following the latest round of inter-Korean talks, North Koreans announced they would compete in the figure skating, alpine skiing, cross-country skiing and women’s ice hockey events. 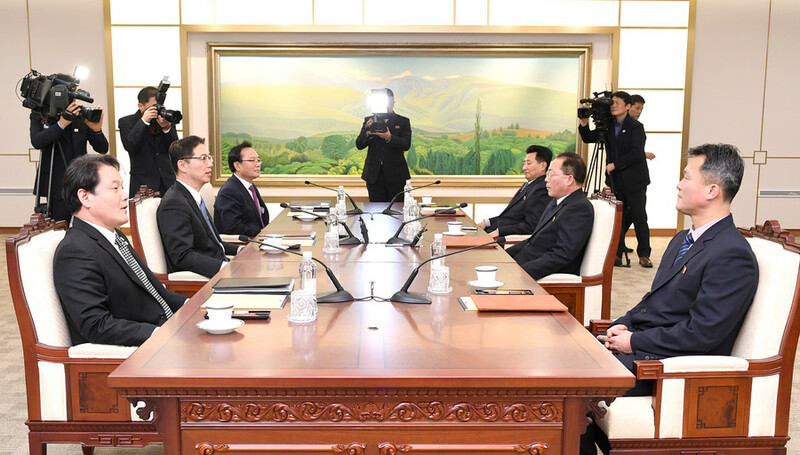 In addition, both sides agreed to host celebrations at the Onjonggak complex on the northern side of the border at Mount Kumgang on the eve of the Olympics. 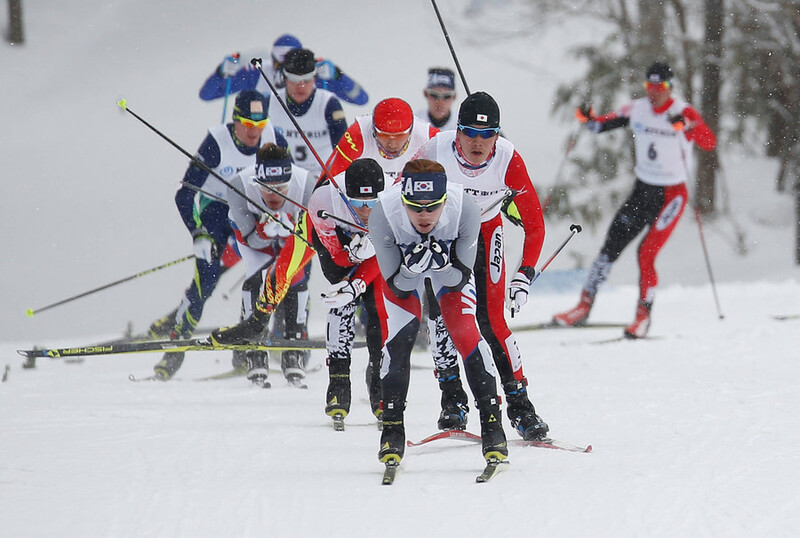 South Korea also said it would consider sending its skiers to Masikryong Ski Resort so both sides can train together before the opening ceremony at PyeongChang, South Korea. “Our government’s position is firm and clear that it will work in a way that North Korea’s participation in the PyeongChang Olympics does not cause any international controversies over violating sanctions on North Korea,” Foreign Ministry spokesman Noh Kyu-duk said at a press briefing. The South Korean delegation is scheduled to arrive on a two-day tour to inspect Masikryong Ski Resort next Tuesday before their Olympic skiers are sent to practice there. Critics say that such a visit would only promote Masikryong Ski Resort, seen as one of Kim Jong-un’s signature achievements. Built in the country’s south-east in 2013, Kim envisioned the modern skiing facility as a top tourist destination. Holding the joint celebrations and training was South Korean President Moon Jae-in’s idea, as part of his five-point vision which he announced back in April 2017, Hankyoreh daily reports. “If we can make PyeongChang into the Peace Olympics, it could create an opportunity for improving inter-Korea relations,” then-presidential candidate Moon said. 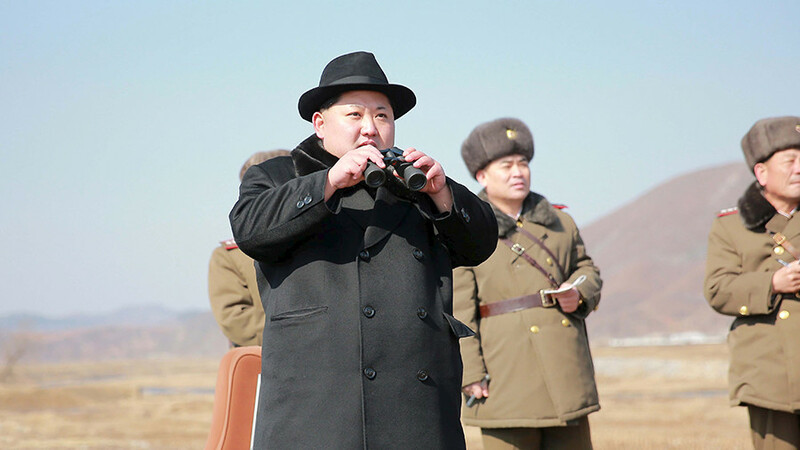 “Using North Korea’s Mt. Kumgang Hotel and the Masikryong Ski Resort as lodgings or training facilities and simultaneously holding a celebration at Mt. 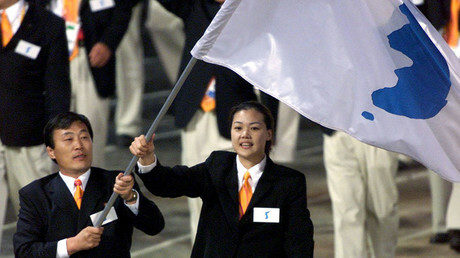 Kumgang on the eve of the Olympics would probably attract global interest,” he had noted before that. 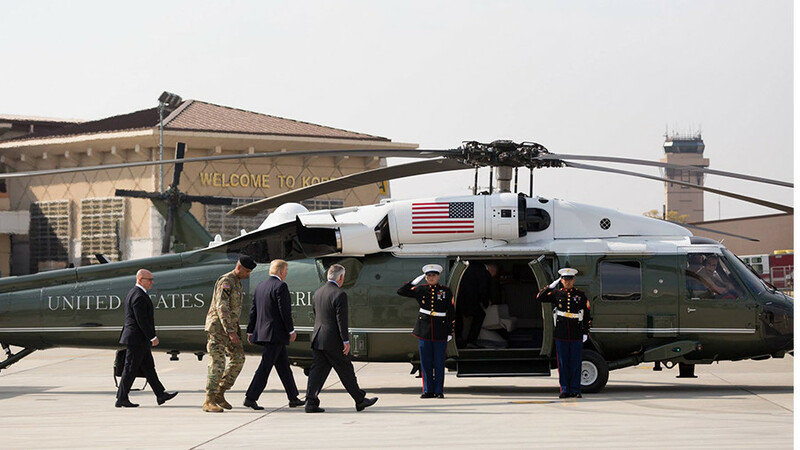 Moon’s hope is that the inter-Korean talks will pave the way for broader dialogue between the United States and the North which could eventually lead to the resolution of the North Korean nuclear standoff. China and Russia, two major regional players, seem to share the opinion. 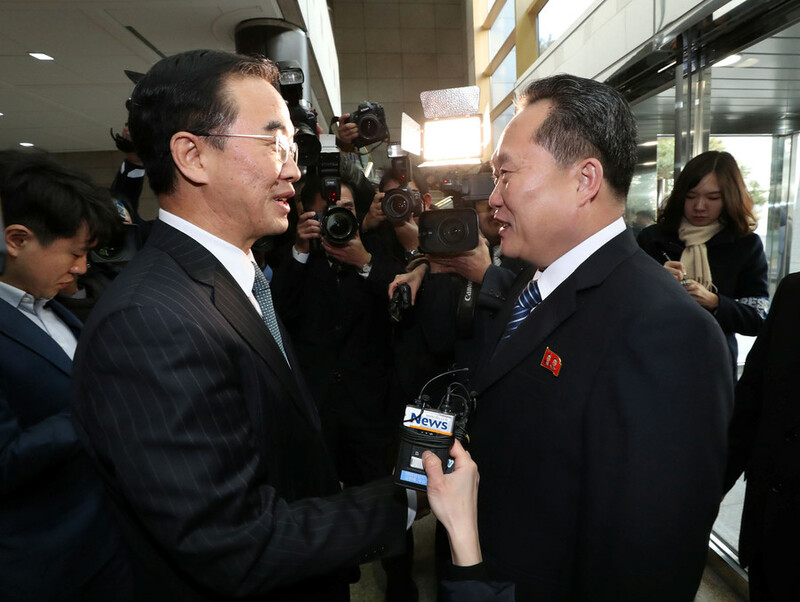 The third session of inter-Korean talks in a week strengthened ties between the two Koreas. And while the thaw in relations was welcomed by Seoul, the recent rapprochement was greeted with skepticism by 20 foreign ministers of the so-called “Vancouver Group,” on Tuesday. US President Donald Trump was among the first to express doubt that the inter-Korean talks will lead to “anything meaningful,” and warned, in his habitual belligerent manner, that it is “very possible” that the standoff with North Korea won’t be resolved peacefully. Russia and China have repeatedly warned against any military action on the Korean peninsula, instead proposing a ‘double freeze’ to defuse tensions in the region, whereas Pyongyang would cease any missile launches and nuclear tests and Washington and Seoul would stop their large-scale military exercises. So far the US has refused to give the Sino-Russian approach a try.